TC Environmental Service; a tree service company, that proudly serves Escondido, Poway, Rancho Bernardo, and the entire city of San Diego. 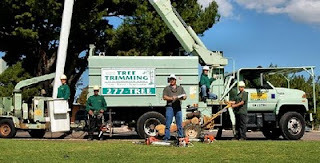 For more than 20 years we have been providing quality arbor services and customer satisfaction. We work on both commercial and residential properties.